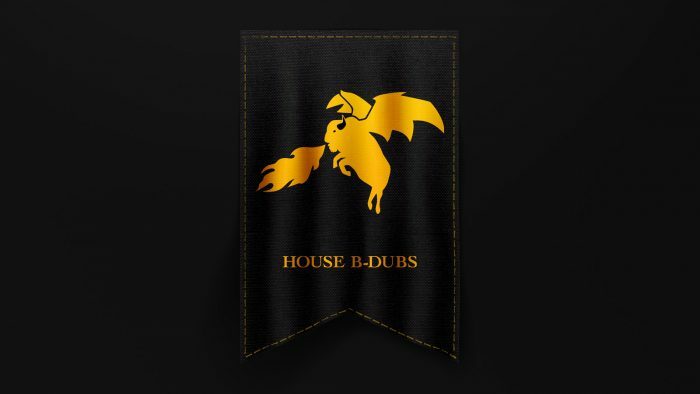 These taste bud torchin’ wings will be available for one day only on Sunday, April 14, 2019. 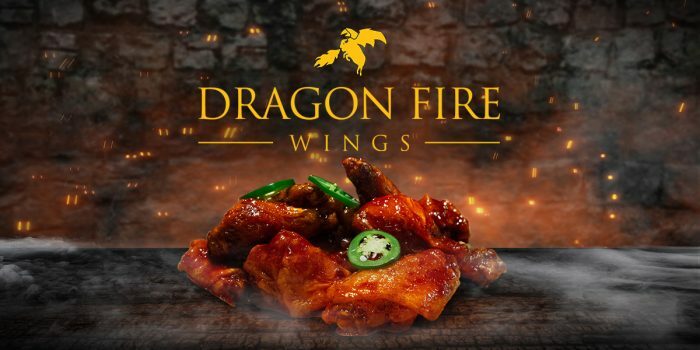 Dragon Fire wings can be purchased in-restaurant or through the Buffalo Wild Wings app/website for takeout orders. Fans can also have the sauce delivered exclusively through DoorDash.